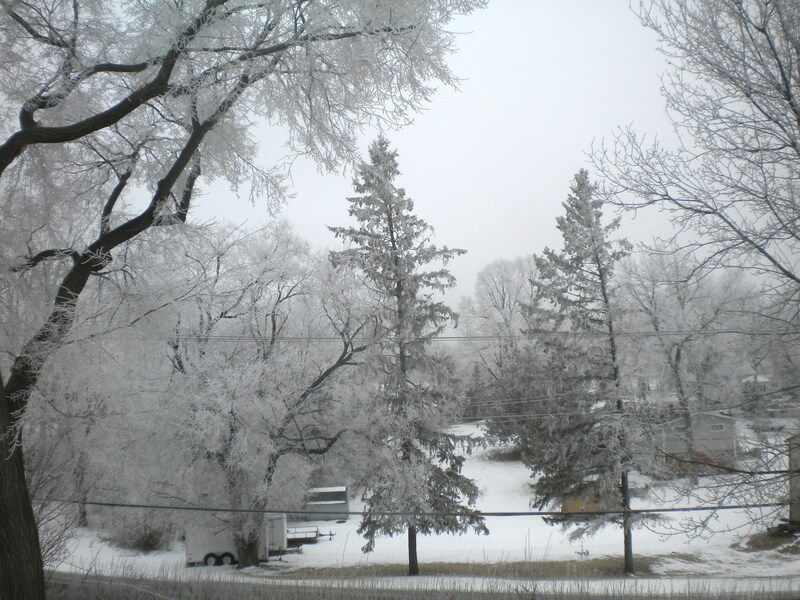 Here we are in the midst of a “non winter”, the snow melting more everyday, not much more in sight, temperatures in the upper 30’s, and it looks out my window as if crystal faerys dusted the world with a frost glace. I never bargained for this enchantment when we moved to the upper prairies. Never dreamed I would be transported smack into the realm of the Snow Queen and her glittering palace, my favorite childhood tale. 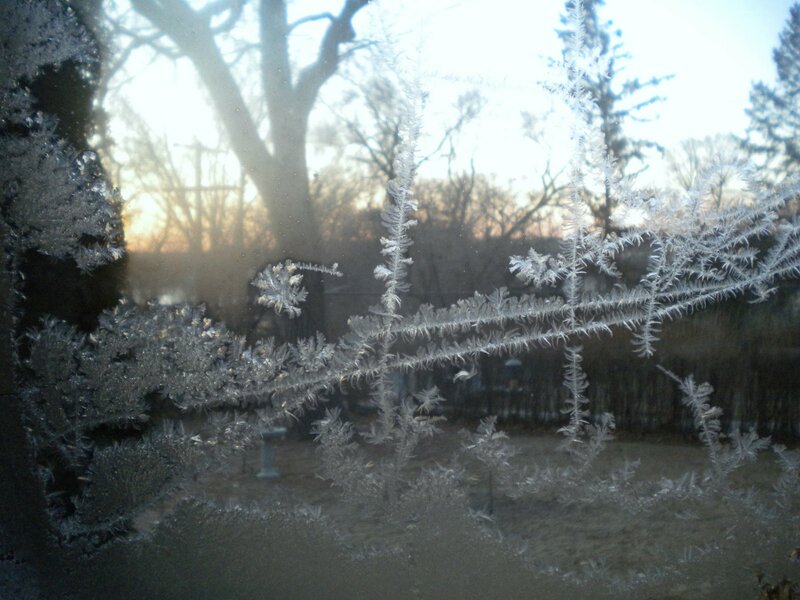 It turns out that we are experiencing RIME which derives from the Old Norse word “hrim”, which means frost. 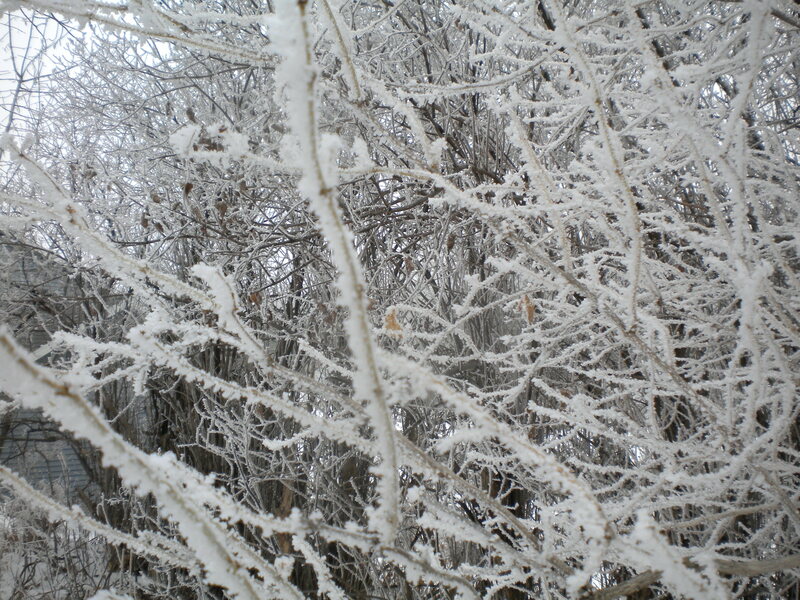 And rime is caused when water droplets in fog (which has been ever present the past few days) drift through the air and freeze on objects above the ground. 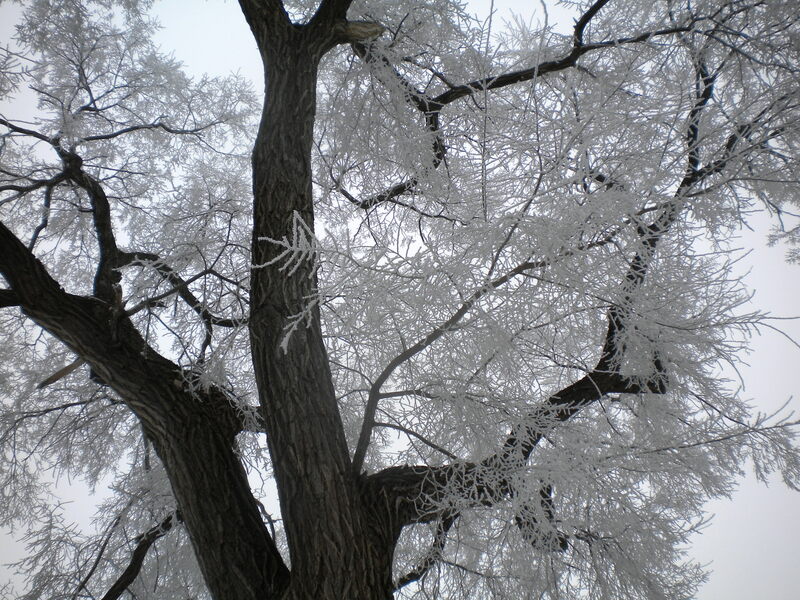 As opposed to hoar frost which occurs when heat losses rise into the air, bump into higher objects and cause ice crystals to form. 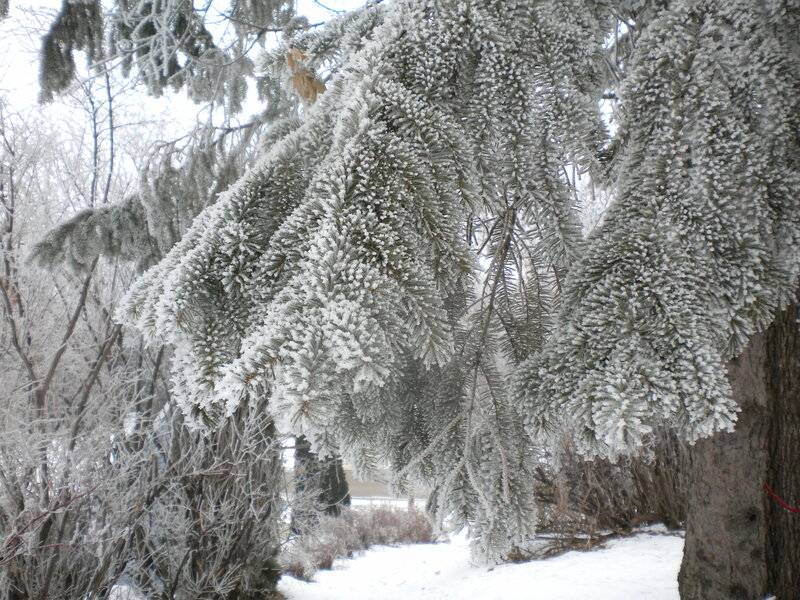 “Hoar” is the Old English word for “elderly white hair.” Actually the rime looks like white hair on some of the droopier trees. But enough to know that it is wondrous and ravishingly beautiful. 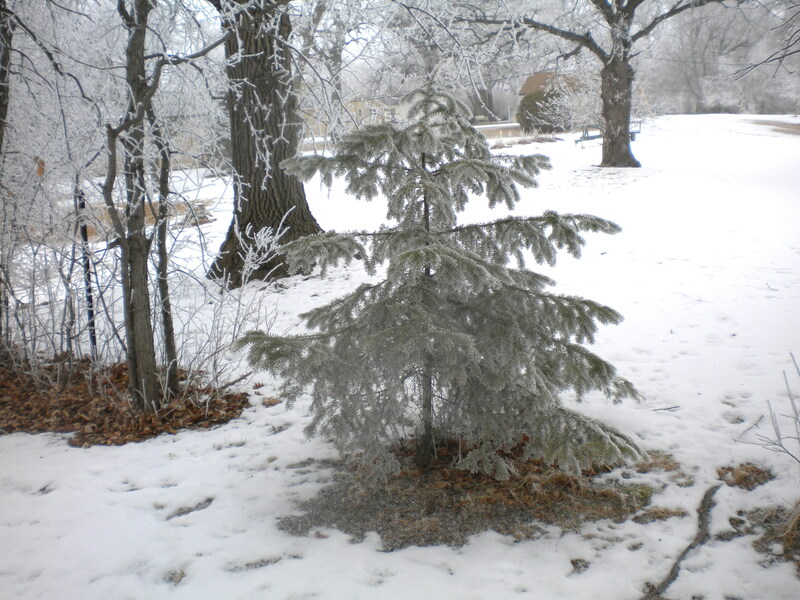 This entry was posted in favorite things, minnesota life. Bookmark the permalink.